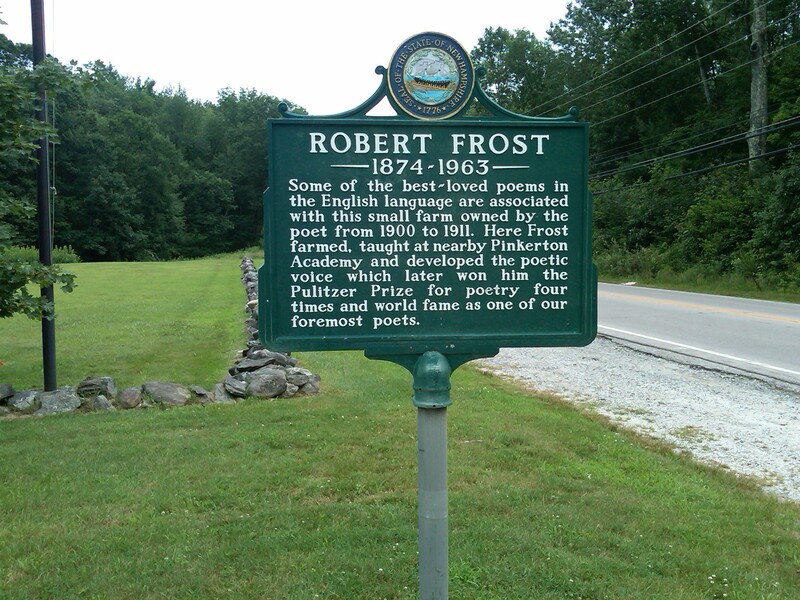 Last weekend we visited the former home and farm of the poet Robert Frost in Derry, New Hampshire. It was a summer day when azure blue splashed across the splendid New England sky. It seemed appropriate for us to stop there. After all, the day before we had attended a lovely wedding ceremony in Vermont where a Frost poem had been read. I had a fond memory of Frost reading a poem of his at President Kennedy’s Inaugural in 1961. It seemed to be an intellectual new beginning for our nation after two terms of the banality of Eisenhower and Nixon in Washington. I have read Harvest, TransAtlantic and The Testament of Mary. In my view, the best of the three is TransAtlantic. It is my understanding that several of the books are not yet available, but the publishers are working hard to get the books out to stores and libraries before the shortlist is announced on September 10. 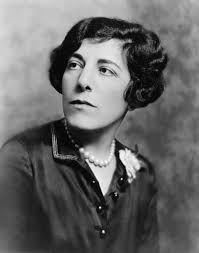 From 1909 through the mid-1920s, Edna Ferber called Chicago her home. She wrote her Pulitzer Prize winning novel, So Big, while residing at the Windemere Apartments in Hyde Park. The streets, boulevards, parks and beaches of Chicago provided scenic backdrops to the comings and goings of characters in many of her early stories. Ferber’s fictional body of work gave a much needed voice to women in a male-dominated literary world.